Brenton is an internationally certified facilitator and coach. Accredited by the NeuroLeadership Group as a Results Coaching Systems Executive, Team and Life Coach, and the Learning Performance Institute as a Certified Online Learning Facilitator. He specialises in helping business leaders, teams and organisations develop their sales, customer service and communication capabilities. 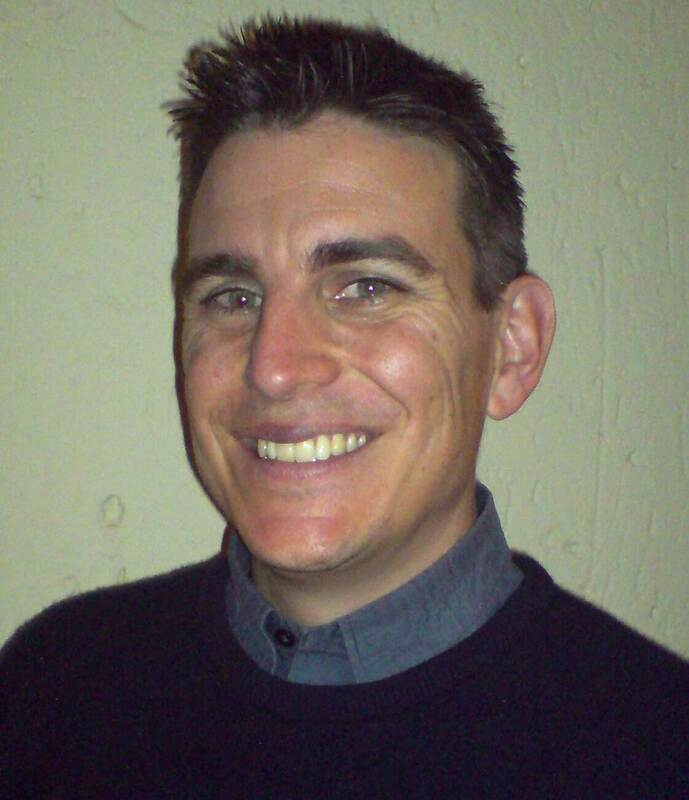 Based in South Africa, Brenton works with an international base of clients online and in person.